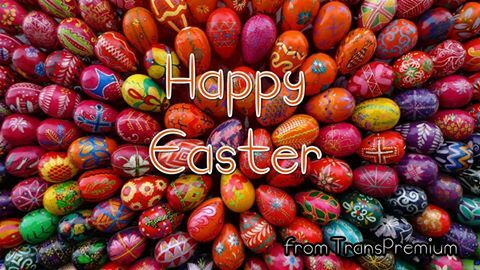 I’d like to wish everyone a Happy Easter! I hope you spend egg-cellent holidays, and remember to go easy on the maamoul, chocolate eggs and Easter cookies! Oh, and don’t forget: when the holidays are over, don’t crack under pressure.